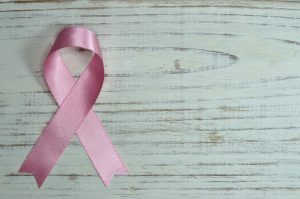 Breast cancer is a risk factor for major depressive disorder, yet little research has tested the efficacy of different psychotherapies for depressed women with BC.breast cancer. This study, the largest to date, compared outcomes of three evidence-based, 12-week therapies in treating major depressive disorder among women with breast cancer. Depression During and After Pregnancy Can Be Prevented, National Panel Says. Here’s How. – The New York TimesAs many as one in seven women experience depression during pregnancy, or in the year after giving birth, and there has never been any method scientifically recommended to prevent it. Physicians are urged to identify which pregnant women and new mothers are at high risk of depression and refer them to talk therapy before they show worsening symptoms. Welcome to the Online ISIPT community!